I’m super excited to announce that my book Sprinkles! : Recipes and Ideas for Rainbowlicious Desserts is available for pre-order on Amazon.com ! 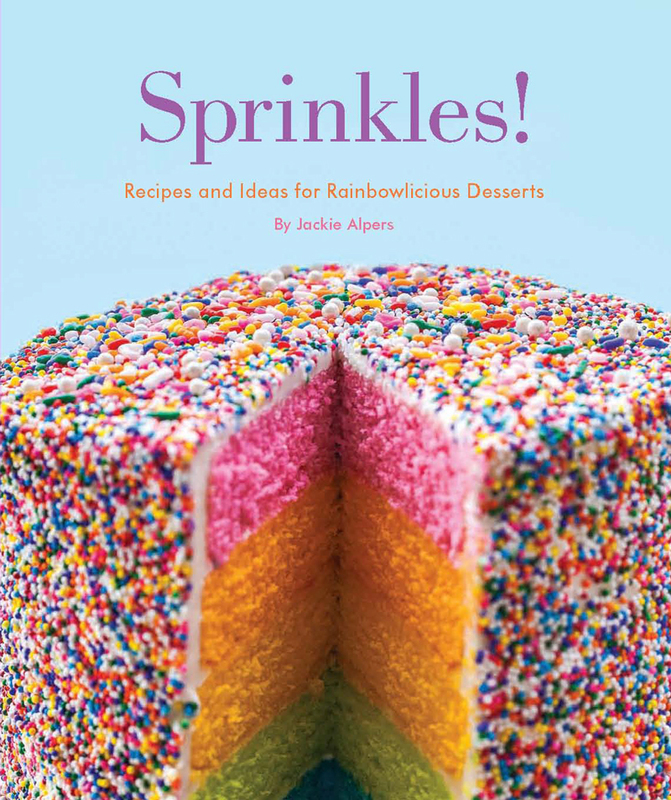 It’s a fun and kind of weirdly wonderful, whimsical book, and I believe it’s the first cookbook dedicated entirely to the appreciation and understanding of sprinkles. I hope you all love it!